Kroger - Nutella Hazelnut Spread 13 oz. $1.99! 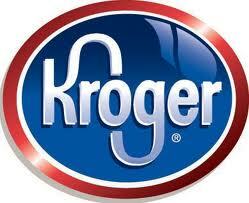 We have a new Kroger Mega Event starting today, June 24th. Here is a great deal you can get on Nutella when you mix & match 6 participating items.